Flat lover? Its perfect for you then! This blue colored imported waterproof round head shape toe leather shoes with TPR sole is easy to wear when you are on your casual days. 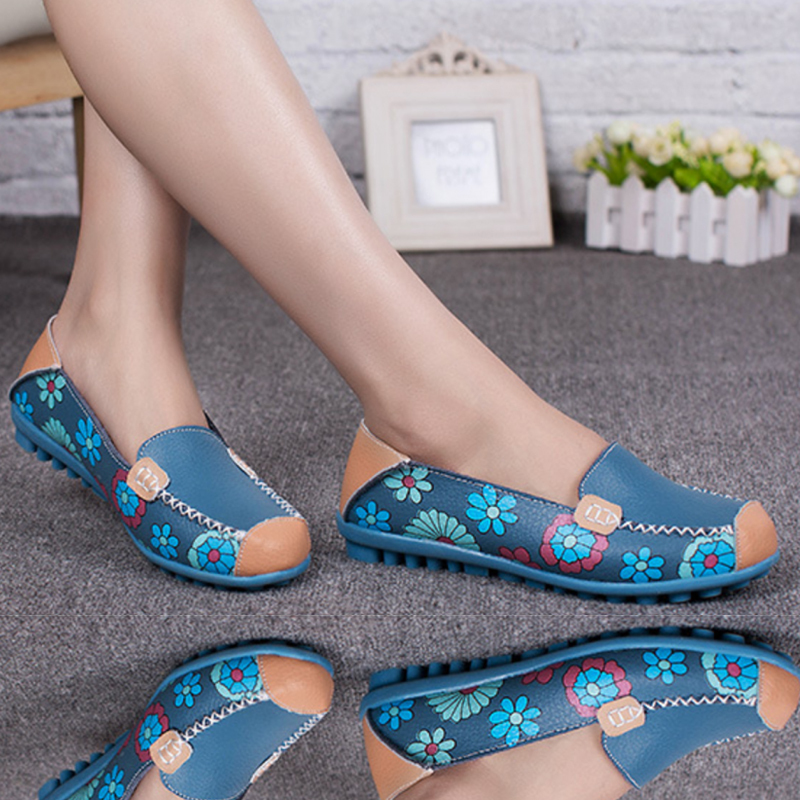 This GREEN colored tide shallow mouth sweet peas round flat shoes are symbol of sophistication which.. This BLACK simple designed flat light weight sandals are for easy walk because its sole material is ..